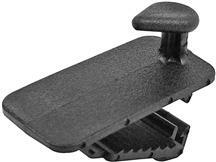 Add a clean look to your S197 interior with a set of 2005-2009 Mustang floor mats from Late Model Restoration. 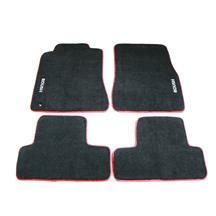 Choose from red, parchment, or rubber floor mats to give your interior a clean sleek look. 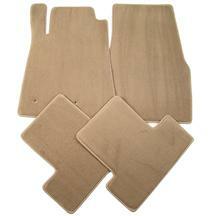 Want a custom look? 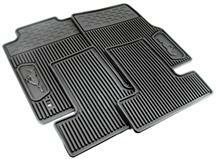 Pick up a set of running pony, Ford Racing, or GT logo floor mats to give your interior a little more style. 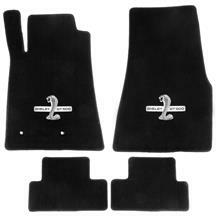 Shop LMR for the best selection of 2005-2009 Mustang floor mats. These floor mats fit 2005, 2006, 2007, 2008, and 2009 Mustangs. 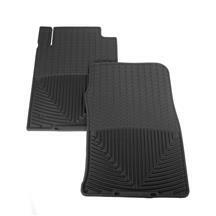 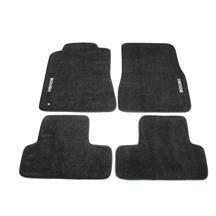 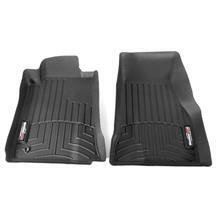 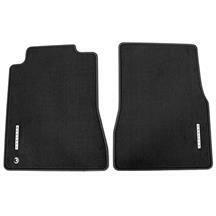 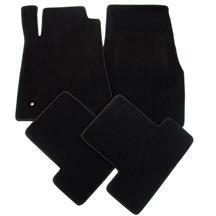 Protect your S197's carpet with a set of 2005-2009 Mustang floor mats. 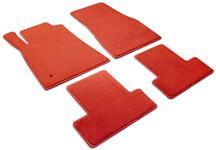 Choose from red, parchment, rubber, GT logo, pony logo, or Ford Racing logo to get the perfect look in your interior.